We have a couple of ways for you to get on your shiny new Niner. a) receive a built up bike via courier. (You will have to finish off the build by putting a couple of things back together when you get it out of the box). b) collect your bike from one of our retail partners (NZ only). You can buy from one of our retail partners. 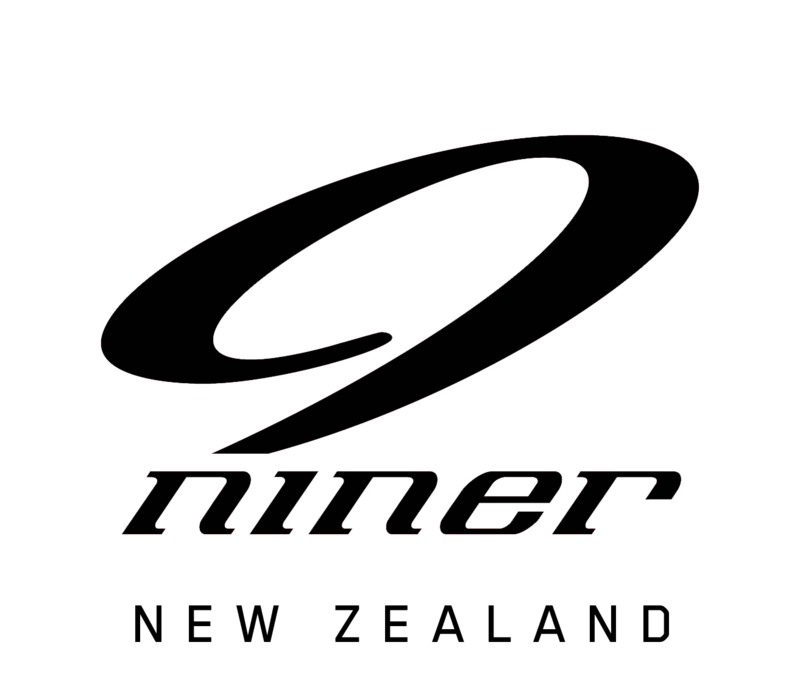 We work with some cool bike shops to distribute Niner Bikes throughout NZ. Legitimate Ninerds work in all of these shops. They’ll help you work out which Niner is best for you and get you all set up with your new bike, or whatever Niner goodness you might need. Want to demo something? Contact us and see how we can get you on a bike to demo. Dirt Merchants – phone 04 385 0398, visit www.dirtmerchants.co.nz, or in person 93 Aro Street, Aro Valley, Wellington. Revolution Bicycles – phone 04 939 8047, email jonty@revolutionbicycles.co.nz, or in person Cnr Ottawa Rd & Awarua Street, Ngaio.